ECOnation Collective – brand representation with ethos began as a tiny seed of an idea last February and has now grown into the launch of a collective of over 10 brands at the Sydney Life Instyle Trade fair. The launch of ECOnation Collective was also the launch of many brands to the trade fair industry. Beautiful eco, environmentally conscious brands like ichimu, Good & Clean, Yogi Peace Club, Mineral X Factor and Church Farm General Store made their debut to Life Instyle with such great success. Already established brands Earth Bottles, Eco Bling, Bask, Sienna Byron Bay and Polli have joined ECOnation Collective for the ride, the chance to join a collective of likeminded brands is the way of the future. Collaboration and sharing in each other’s successes is what ECOnation Collective is all about. So what did the retailer see from ECOnation Collective that stood out from the crowd? 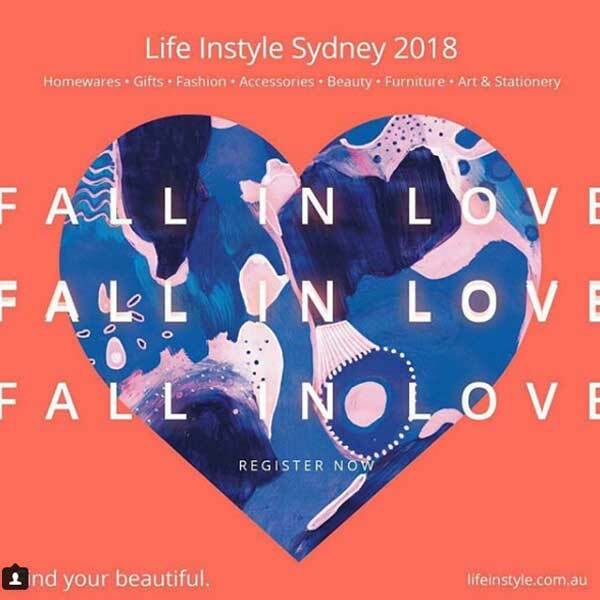 We brought you handmade, Australian made, local produce made into beautiful products, artist designed, chemical free, vegan, recycled, upcycled and ethical products that appeal to a high end retailer. Each brand has a story and set of criteria to become an ECOnation Collective member and all brands work with each other. Basically ECOnation Collective is your one stop shop for eco/ethical shopping. Keep an eye on the Blog for more brand information, product launches and eco ideas coming your way!